Chiara Boschis has some six hectares of vines under cultivation in the commune of Barolo, known for producing open, rich wines with great structure. She graduated with degree in economics but gained experience while working with her brothers at the historical Borgogno estate. As the first female winemaker in the Langhe, she is necessarily of unquestionable confidence, determination, patience and charm. She took over the reins at E. Pira e Figli in 1990 with a clear idea of what she wanted to accomplish: to marry the extraordinary power of Barolo with approachability, enticing elegance, and lush, intense aromas. She achieves this goal through strict vineyard management, careful selection, and impeccable vinification techniques: shortened maceration, malolactic fermentation, and aging in barriques. Within the short time she has run the estate, she has quickly proved herself worthy of her peers, regularly garnering points well over 90 points from major international publications for all of her wines. Total annual production is a miniscule 2,000 cases. This is truly a rare gem of an estate. 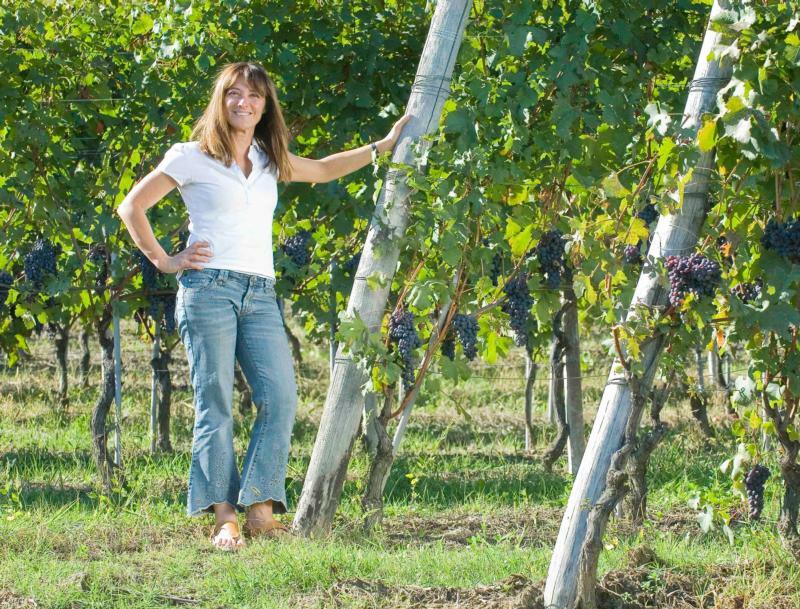 Vineyard Management: Chiara Boschis was the first estate in Cannubi to convert to organic farming, but she didn't stop there! Chiara has worked tirelessly over the last few years to convince 21 of 26 growers in the district to become organic. Today, over 85% of Cannubi is farmed organically. Vinous Media 95 "A dark, brooding wine, the 2011 Barolo Mosconi captures the sense of this Monforte site in its intense flavors and broad, ample frame. Black cherries, savory herbs, mint, tobacco, smoke and incense all flesh out in the glass as this opulent, virile Barolo shows off its personality. Wine Spectator 96Highly Recommended"Beautifully silky and refined, with fantastic cherry, mineral and raspberry character. Full-bodied, with silky tannins and a long, amazing finish. Keeps going. Superfresh. Chiara Boschis took over the Pira winery in 1990 and this is her best wine to date."